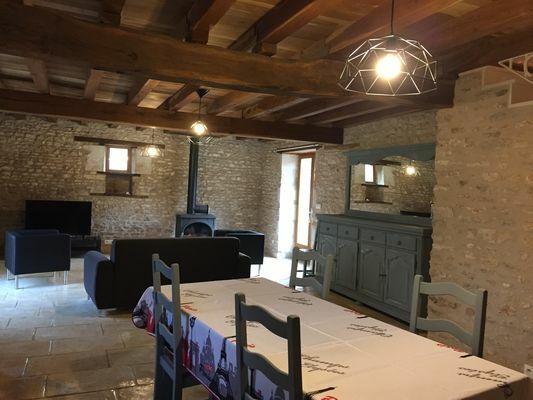 "L'Ecurie du Moulin Neuf", a former stable, has become a pretty, spacious and well-equipped holiday house with three bedrooms and room for six people. That little extra something: its proximity to shops. There is no review about L'ecurie Du Moulin Neuf, be the first to leave one !